Regulatory changes over the past few months have prompted increasing numbers of landlords to hold fire on further purchases and look at ways they can protect their current portfolios. More than half of landlords (52%) surveyed said recent reductions in tax relief for buy-to-let mortgages has been the regulatory change which has affected them most, according to Shawbrook Bank's latest 'BTL Barometer'. Last year, 35% of landlords cited this as the change which had had the biggest impact on them. Before April 6, 2017, landlords benefited from tax relief on mortgage interest at their marginal tax rate, so either 20%, 40% or 45% depending on whether they were a basic, higher, or additional rate taxpayer. This tax year, however, landlords can only offset 50% of their mortgage interest, reducing to 25% in 2019-20. From 2020-21 onwards, landlords will only be able to claim tax relief at the basic rate, whichever rate of tax they pay. The 3% stamp duty surcharge on second homes, introduced in April 2016, has also had a major impact, with 21% saying they've felt the effect of this over the past year. The biggest challenges facing investors over the next six months will be regulation (22%), interest rate movements (21%) and lending restrictions (16%). Many landlords have already taken action to keep their outgoings to a minimum, following regulatory changes. A third (33%) of landlords have, or are planning to, set up a limited company to reduce the impact of the changes, according to the survey. This route has it downsides however, as the limited company must effectively buy the properties and will have to pay stamp duty and potentially incur capital gains tax. It's therefore vital that landlords considering setting up a company seek professional tax advice first. 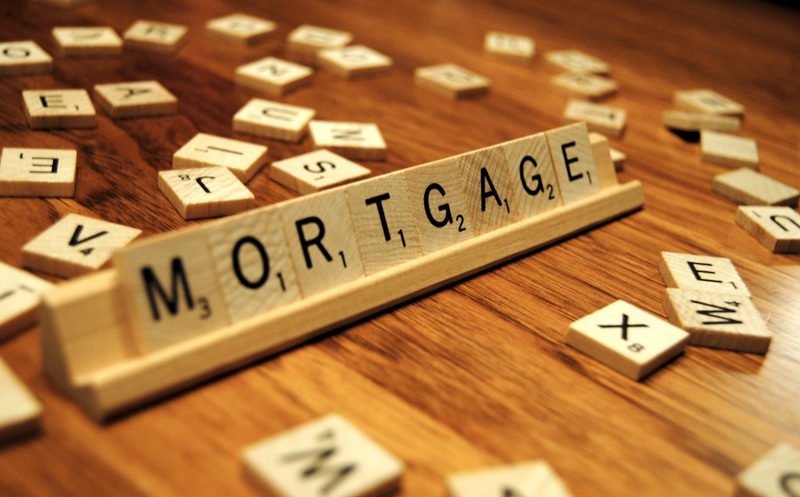 A further 18% of landlords plan to remortgage to help keep their outgoings down, according to the BTL barometer. There are often substantial savings to be made by switching to a new mortgage, particularly for landlords currently languishing on their lendersâ€™ standard variable rates. Nearly a fifth (19%) are looking to sell their properties, whilst half (49%) say they are going to wait and see what happens over the next few months before they decide which course of action to take. Karen Bennett, managing director of Shawbrook Bank Commercial Mortgages, said: "We have seen a slight cooling as landlords evaluate their options, not rushing into purchases and holding existing property. It is important to recognise however, that BTL remains a crucial component in the wider UK housing landscape, and data suggests that although investors may tread carefully throughout 2018, they retain confidence in the fundamentals of this market." We have partnered with L&C Mortgages the UK's largest fee free mortgage broker. You will be able to get expert advice at the end of a phone when it suits you. Their expert advisers are on hand 7 days a week and will manage a full search of the mortgage market so you don't have to. Call L&C today on 0800 923 2045.